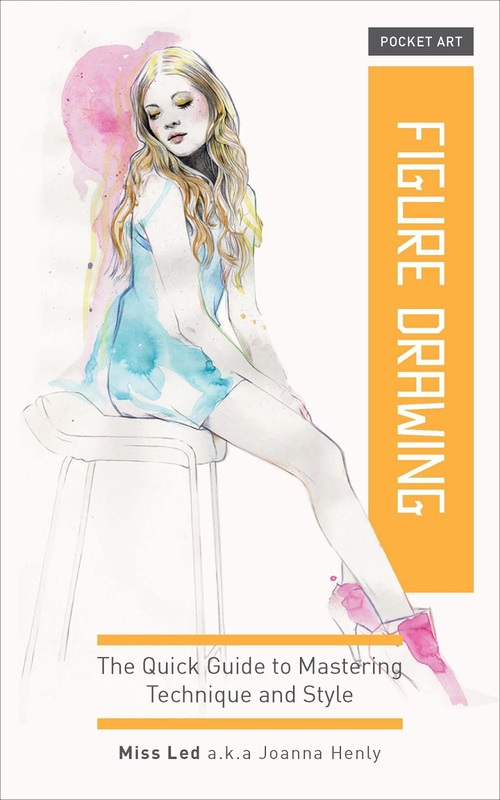 The lively, graphic approach of this guide will have you drawing figures right away. Look and learn with step-by-step illustrations and expert tips provided by London-based fashion and portrait artist Miss Led, a.k.a. Joanna Henly. This compact 112-page book is just theright size for carrying in a backpack or pocket, and comes with a sturdy flexi binding for added portability. 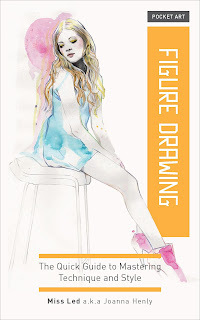 This is a great book that walks you through many of the ways in which you can start to draw people. Whether you are a beginner or someone that has experience you will learn a ton in this great book. The exercises were easy to follow and there were plenty of tips and more. Some of the tips are more advanced than others but you can practice and get better with each page that you go through.